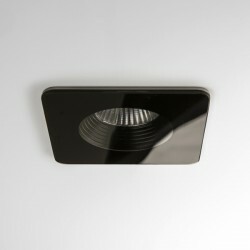 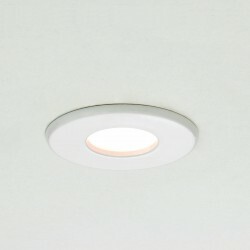 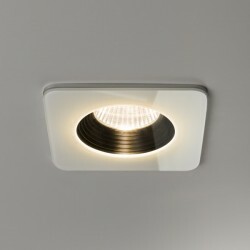 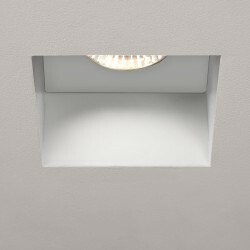 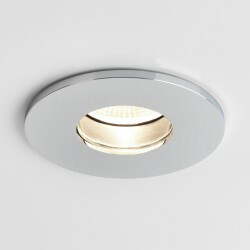 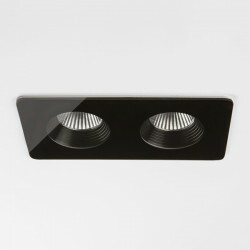 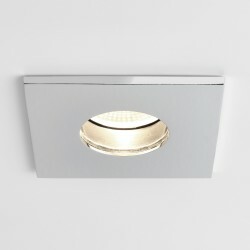 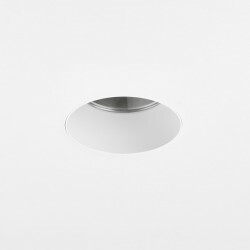 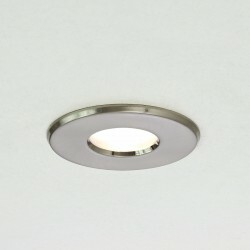 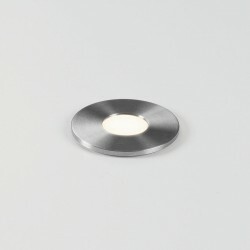 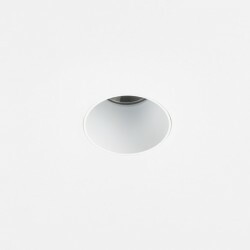 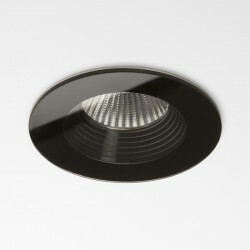 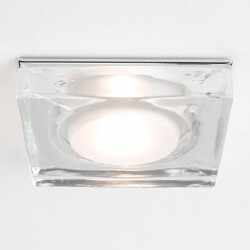 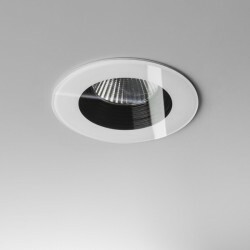 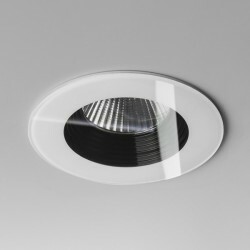 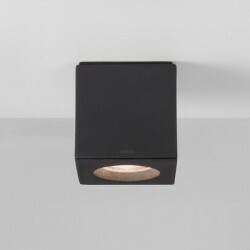 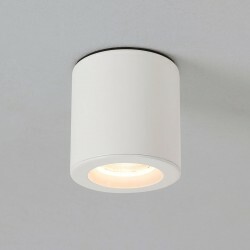 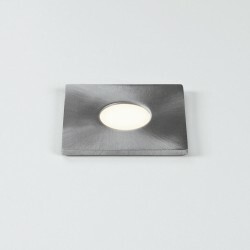 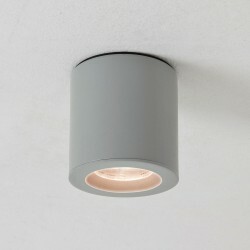 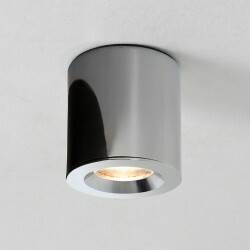 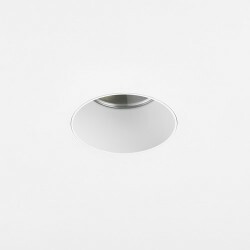 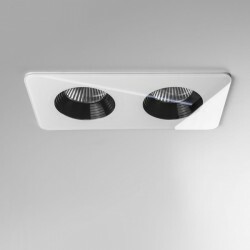 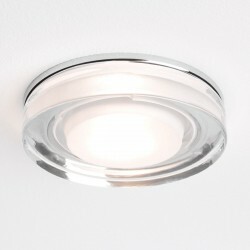 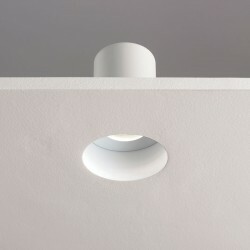 Astro Kamo GU10 Polished Chrome Fire Rated Bathroom Downlight at UK Electrical Supplies. 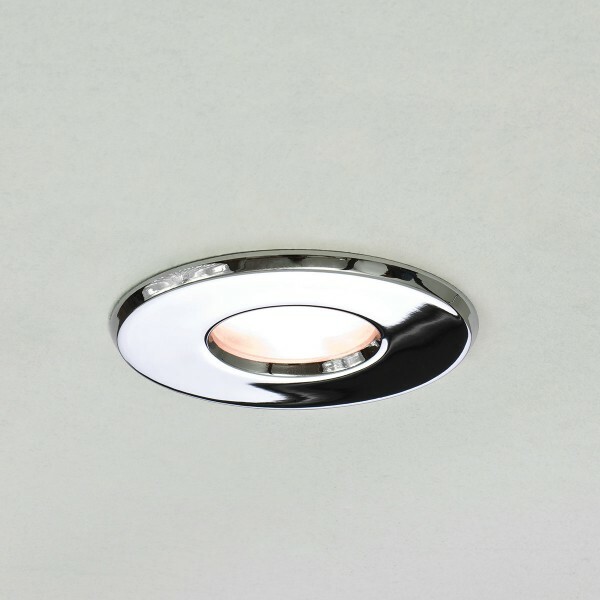 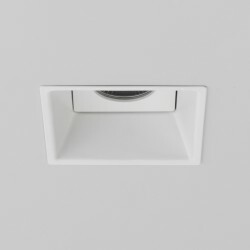 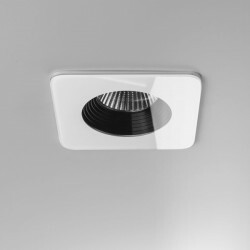 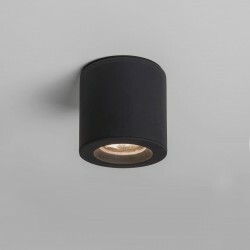 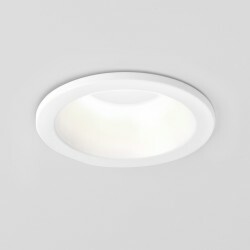 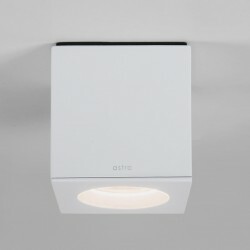 The contemporary design and finish of the Astro Kamo GU10 Fire Rated Chrome Bathroom Downlight makes it a great addition to recently renovated or brand new bathrooms. 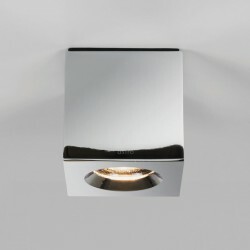 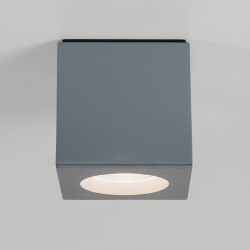 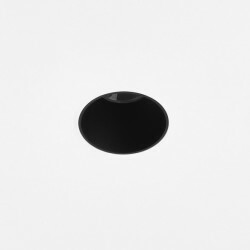 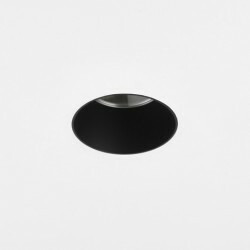 It's discreet fitting appeals to contemporary style bathrooms and the polished chrome finish is hardwearing in nature. 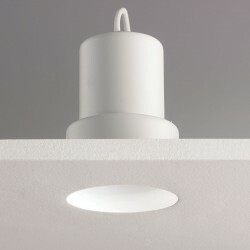 Fire-Rated: tested for 90 minutes fire protection. 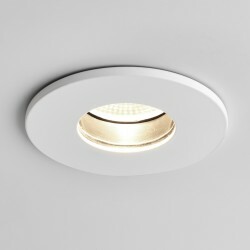 Bulb not included with this downlight.